SomaVeda® Thai Yoga Certified Practitioner Program:CTP (164 hour residential intensive). This 17 day, ( October 26th. to November 12th. 2018) (CTP2+ Nov. 14th. end date) program, will cover four levels of the Basic Professional Thai Yoga Certificate Program plus fifteen additional breakout and/or supplemental courses. The CTP1 course is an intensive training based on Traditional Thai Massage, Ayurveda, Yoga Therapy, Indigenous, Traditional, Natural and Native American Medicine. The September 164hr Thai Yoga Practitioner Certificate Course qualifies towards all advanced certificate (Accredited, State of Florida Compliant, AAPNA, NCBTMB) and SCNM College Degree programs in Indigenous, Traditional, Natural Medicine, Ayurveda, Ayurveda Wellness Counselor/ Ayurveda LifeStyle Counselor, Ayurveda Health Counsultant, Ayurvedic Yoga Therapist and SomaVeda® Thai yoga Therapy practitioner. Graduates are qualified to practice and to provide health and wellness services for Spirit, Mind and Body for a variety of health related concerns and issues in all 50 states and Canada! The 164 hr. 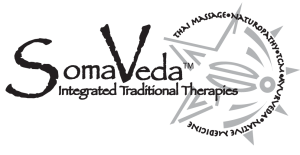 CTP1 qualifies as the pre-requisite course requirement for all SomaVeda College of Natural Medicine Degrees. The SomaVeda® Thai Yoga Practitioner Certificate course additional qualifies graduates for all Intermediate, Advanced and Teacher Certification programs in SomaVeda® Thai Yoga Therapy . 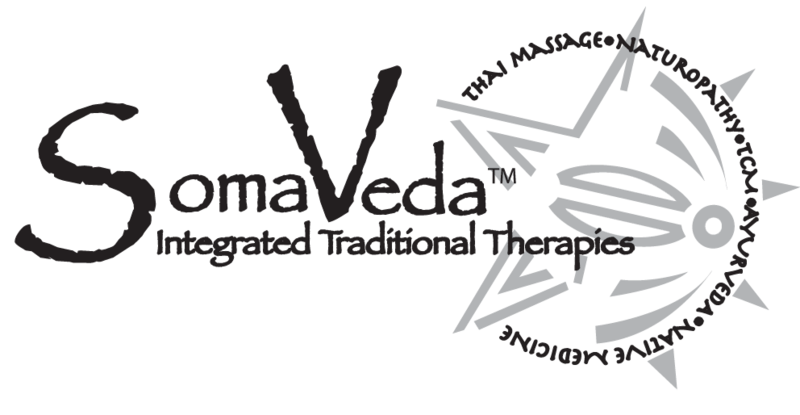 What is Somaveda Integrated Traditional Therapies® Thai Yoga?